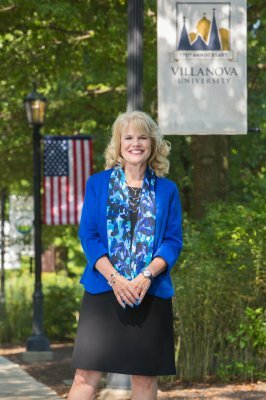 Joyce E. A. Russell, PhD, was named The Helen and William O’Toole Dean of the Villanova School of Business (VSB) in 2016. 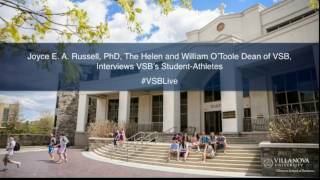 She serves as the chief executive, academic and fiscal officer for VSB. Russell represents the school locally and nationally, to the University community and to all external constituencies, including the business community. 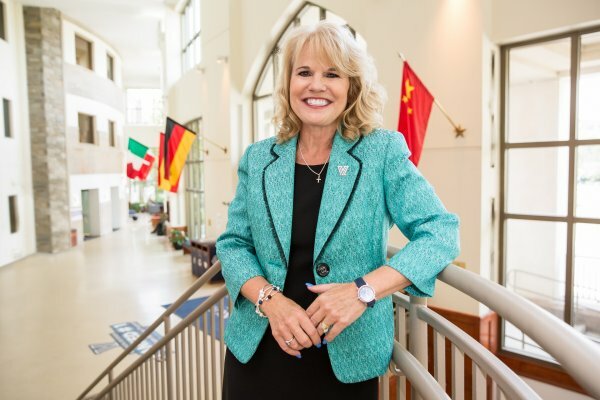 As the chief academic officer, Russell recruits, retains, and develops world-class and diverse faculty, students and staff and works closely with educational organizations and external organizations to carry out the mission of the University. Russell is a licensed industrial and organizational psychologist and has 30+ years of experience consulting with both private and public sector organizations. 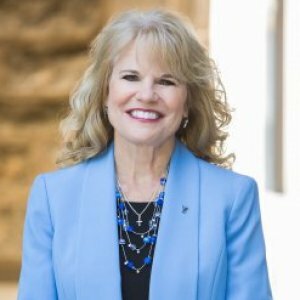 Her expertise is primarily in the areas of leadership and management development, negotiation tactics, executive coaching and change management. Some of her clients have included: Lockheed Martin, Marriott, U.S. Department of Defense, University of Maryland Medical Systems, UnderArmour, Oak Ridge National Laboratory, CSX Transportation, National Institute of Health, SAIC, Frito-Lay, Quaker Oats, M&M Mars, ALCOA, Entergy, Yodlee, Black & Decker, Boeing Corporation, Hughes Communications, McCormick, Sprint/Nextel, Tennessee Valley Authority, State of Tennessee, Bell-South, L.M. Berry & Company and Bryce Corporation. Selected three times for the Allen J. Krowe Award for Teaching Excellence at the University of Maryland. Received the Outstanding Teaching Award from The University of Tennessee National Alumni Association. Received the University of Tennessee Chancellor’s Award for Excellence in Team Development and Team Teaching of the Integrated MBA Curriculum. Honored with the College of Business Administration’s John B. Ross Award for Outstanding Teaching among senior, tenured professors. "Most great leaders today recognize that employees are trying to balance multiple parts of their lives, and they are willing to make these adjustments once they are aware of them," says Dr. Russell. If you're still not able to get the meetings permanently moved, then talk to your HR department, and let them know about your former setup and how it’s not being honored by new management. 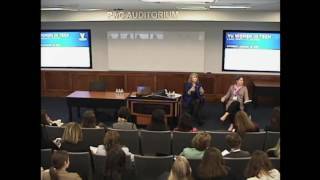 Kudos to the STEM movement for building girls’ interests, says Joyce Russell, dean of Villanova University’s nationally-ranked business school. What’s trending in business school? "Business analytics. Anything with data. I walked into a great situation. We already had a center for business analytics. Our undergrads all take analytics. That’s really hot. When I talk to prospective students, they’ll say, 'I’m going to major in finance and analytics, accounting and analytics, marketing and analytics.' They know that no matter what they end up doing, they need to have analytics. Still, it’s important to maintain a good relationship with your former co-workers and managers. Joyce E.A. Russell, Ph.D., Dean of the Villanova School of Business, suggests meeting with your manager or human-resources department before deciding to move on. Tell them why you’re considering this new position and allow them to make a counteroffer or give you a new opportunity to grow at your current company. You also might bring up whether they can provide the kind of flexibility options you want as a new mom. After this meeting, re-evaluate your situation and make your choice. 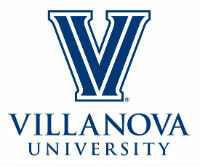 Op-ed by Joyce E. A. Russell, PhD, The Helen and William O’Toole Dean of the Villanova School of Business. 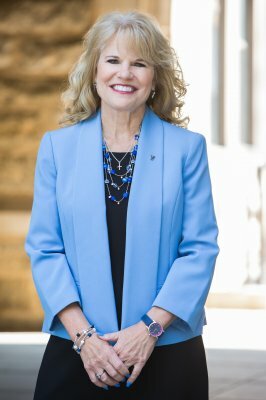 Joyce Russell, the first female dean at Villanova University’s business school, finds herself in the unique position of being an unintentional trailblazer. 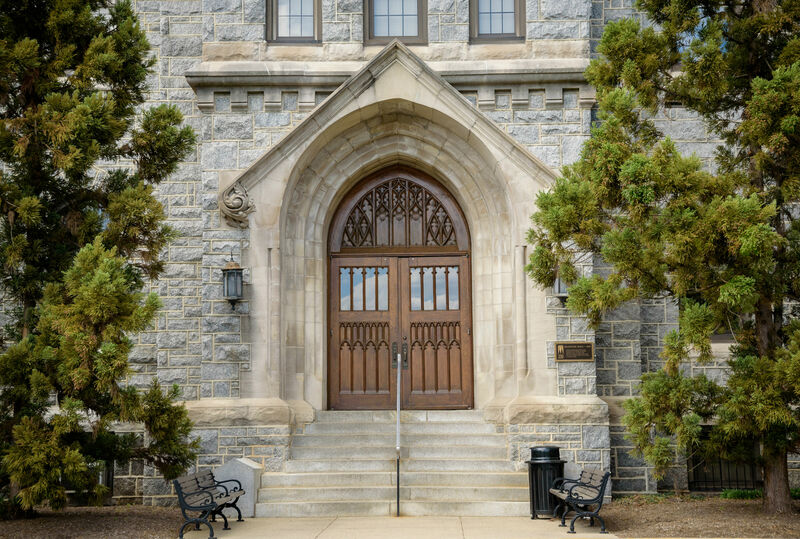 Joyce E. A. Russell, who became dean of Villanova University's School of Business this past summer, says the Roman Catholic institution's emphasis on Augustinian values is part of its appeal. Ethics training helps make graduates attractive to businesses, she says. Ms. Russell describes what it's like to be a new business dean and the steps she is taking to improve female representation among students and on the faculty, and to pave the way for women to rise to positions in senior administration. Attracting and retaining Millennial talent is a hot topic right now. The trick to finding and keeping the best talent is to understand what drives them personally and professionally. This year, Adecco conducted two major pieces of research to provide insight into how best-in-class companies attract talent and to learn the perspectives that Millennials and Gen Z have around the workplace. Integrating the work experience, leadership development, and learning literatures, we developed and tested a model of managerial development linking experience in highly developmental assignments, a learning goal orientation, and access to developmental assignments. Based on multisource data on early-career managers, our results demonstrate that the developmental quality of managerial assignments has a positive association with end-state competencies that exceeds the association explained by tenure. Furthermore, we found that managers with stronger learning orientations, especially those with access to growth assignments, were more likely to be in developmental assignments and achieve higher levels of competence based on those experiences. Research has clearly shown the relationship between subjective well-being and work performance, even though there is debate over the causality of that relationship (i.e., does subjective well-being cause higher work performance or does greater work performance lead to subjective well-being?). Regardless, researchers and practitioners would agree that having employees who are productive and have high subjective well-being is valuable. The purpose of this article is to review research in this area and to discuss strategies for promoting well-being at the workplace.